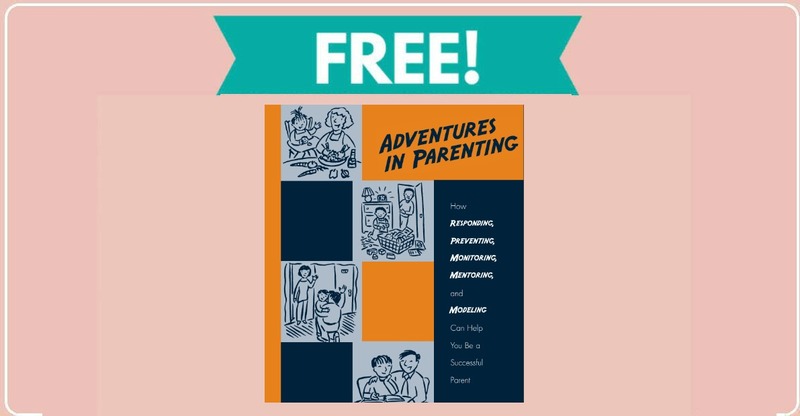 If you are a parent or are expecting, you may be interested in this handy free parenting booklet by mail. This booklet is 62 pages of helpful parenting tips from the National Institute of Child Health and Human Development. 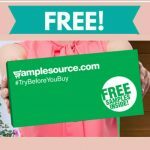 Click below to request your free copy.